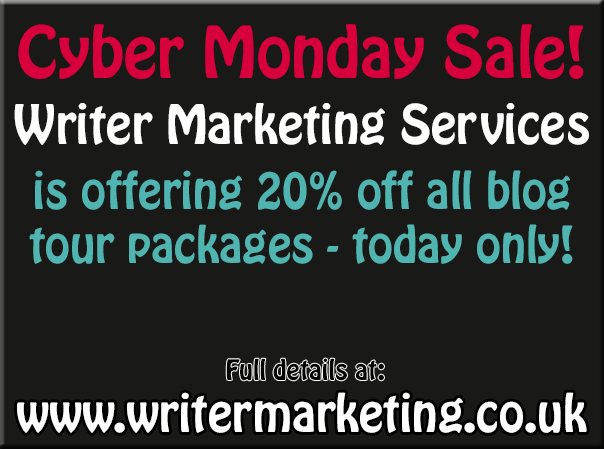 To celebrate Cyber Monday, Writer Marketing Services is offering a whopping 20% off blog tours! 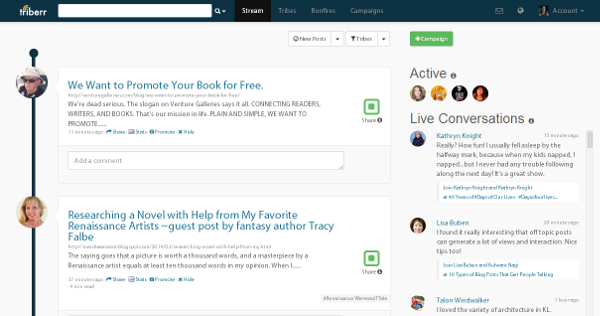 You don’t have to take the tour right away, you can “bank” it and book it when you have a new release to promote. You just have to fill in the form on Cyber Monday and have paid the balance by the 4th December to qualify for the discount. 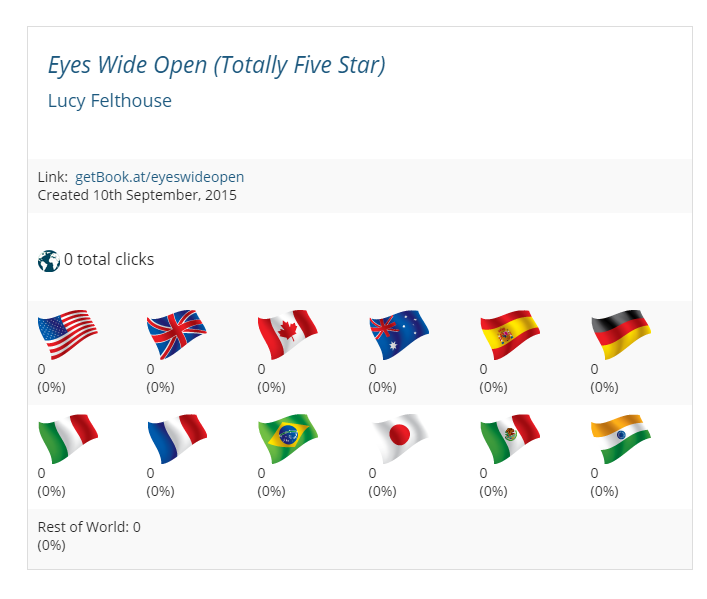 Full details on blog tours, including pricing, is here. Please feel free to spread the news far and wide!